Thank you for visiting the Technology Department Page! 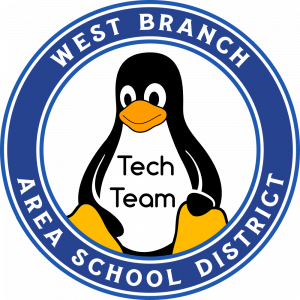 Here you can find information about West Branch Technology, new technology related announcements, and other helpful resources! We have about 1800+ computers including Laptops, Desktops and Tablets. Students grade 6-12 have their own Office 365 accounts and Google Edu Accounts. We operate a 1 Laptop Per Student Program in our high school. 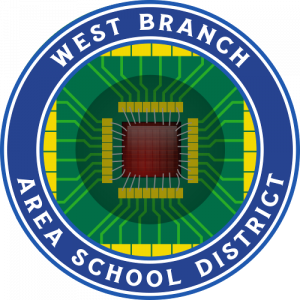 West Branch has a team of Student Technicians who work hand in hand with the Technology Department in providing tech support for our students and staff. If you’d like to learn more about our Tech Apprentice program, please contact us at tech@westbranch.org.